Go green in 2016 with these environmentally friendly office tips. Americans across the board are trying to live more environmentally conscious and green-friendly lives. This doesn’t stop at home, but even extends into the working world. Many people want an ethical office they can feel good about working in, hence the rise in popularity of different types of workspaces and the environmentally friendly office. If you want to make your office more eco-friendly, but aren’t sure how or where to start, take these tips into consideration. 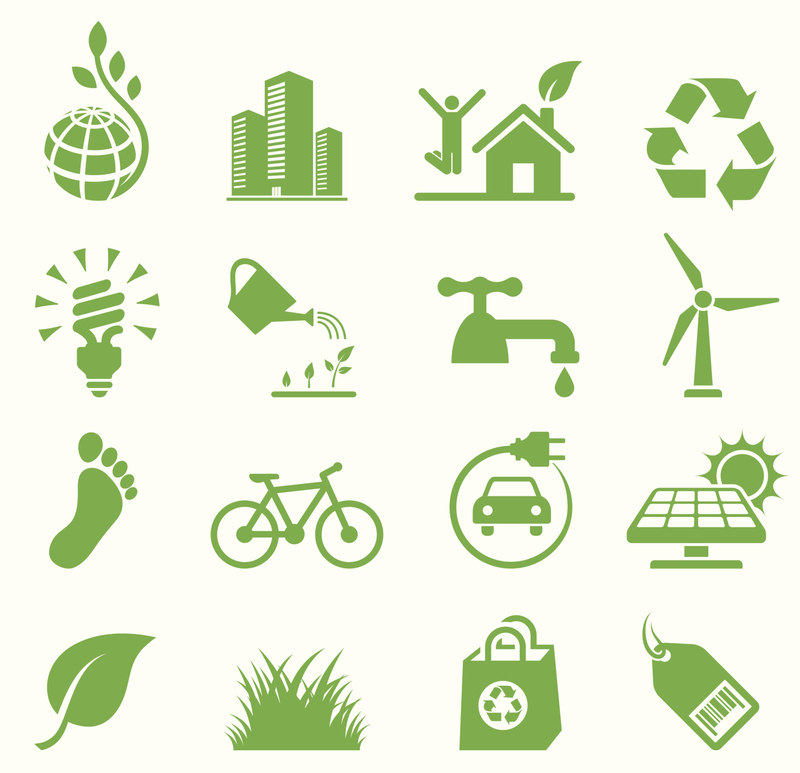 Why Is It Important To Have An Environmentally Friendly Office? As technology enhances and humans learn more and more about the planet and our impact on it, it only makes sense that we would want to conduct our businesses and live our lives in a more ethical and green way. Everything from urban gardening to solar power is being explored, however, an environmentally friendly office doesn’t necessarily require complex steps or technology. It can be as simple as making a few more environmentally friendly choices that are not only better for your office, and better inspire the modern socially conscious worker, but the future of our planet. Be aware of how many paper products your office utilizes on a daily basis. You can cut paper use in half by using both sides of the paper when you print. This is an easy choice with a hugely beneficial environmental impact. If you have been using water or paper cups for coffee, imagine how many of those get thrown away by your team over the course of a month alone. Using mugs or reusable cups instead will do a lot toward cutting down on waste. Doing simple things to cut down on unnecessary energy usage will make any office an environmentally friendly office in a snap. If there are big windows in your office that let in a lot of natural light, utilize that instead of bright overhead lights during the day. At the end of the day, unplug appliances like the coffeemaker and microwave. No one uses them overnight and leaving them plugged in will only waste energy. Turning off your computer at the end of the day, rather than leaving it in sleep mode overnight, will also vastly cut down on energy. This entry was posted on Friday, April 1st, 2016 at 8:46 pm. Both comments and pings are currently closed.